CONCORD — Concord Community Music School added two teaching artists to its faculty: mezzo soprano Jazimina MacNeil, and fiddler Jordan Tirrell-Wysocki. MacNeil received her bachelor of music degree from the Manhattan School of Music and her master of music degree from the Curtis Institute of Music. She was called “clearly a singer to watch” by The New York Times. 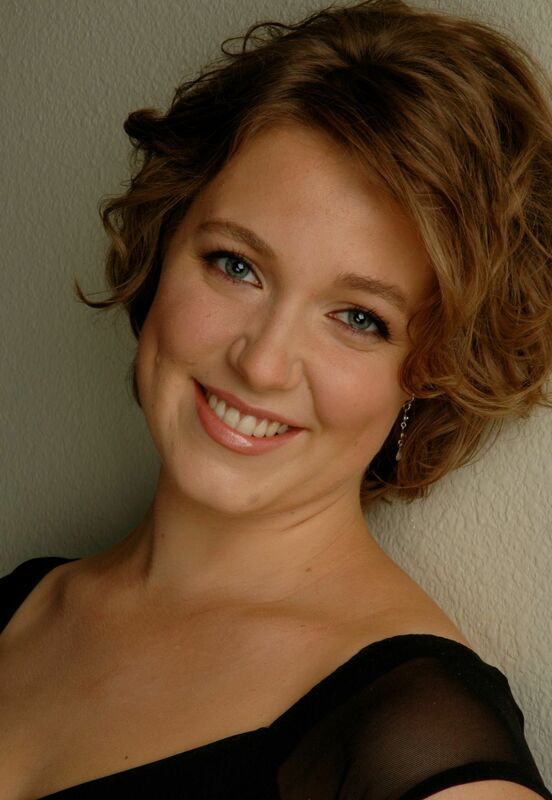 Her recent performances include concerts with the Apple Hill String Quartet, a solo recital with the Sideman Projekt in Berlin, a Verdi Requiem with the Brattleboro Concert Choir, a Mozart Requiem with the Albany Symphony, and the Winners Recital of the Liederkranz Competition in the Weill Recital Hall at Carnegie Hall. Tirrell-Wysocki is an award-winning fiddler who grew up playing dances and concerts around New England. He was first recognized as part of New Hampshire’s culture at the age of 12, when he was the youngest member of the delegation representing the state at the Smithsonian Folklife Festival. He has toured nationally with bands in various genres, performed across Ireland, and released multiple recordings of Celtic music that can be heard on radio stations around New England and in the British Isles. He has also written soundtracks for audiobooks and television and appeared as a guest on over 75 albums. He performs around 200 shows each year with multiple groups, mostly with his own project, the Jordan TW Trio. MANCHESTER — AutoFair Honda in Manchester and Dover Honda were named recipients of the President’s Award for 2018 by American Honda Motor Co. Inc. The award recognizes the top-ranking Honda dealerships across the nation and is based on customer satisfaction for sales and service as well as sales volume. AutoFair Honda received the award for the 14th time. Dover Honda earned it for the fifth time. NORTH ANDOVER, Mass. — Kurt Wicks, owner of the Wicks Insurance Group, was recognized as one of Allstate’s Best in Company. This is the third time Wicks has achieved this honor — the highest one presented by Allstate for a personal financial representative. It recognizes the success of Wicks and his team in serving the insurance and financial needs of customers and the community in 2018. Wicks has been an Allstate agency owner since 1984. The company has locations in Northern Massachusetts and Southern New Hampshire. NASHUA — Tiffany Law joined Bar Harbor Bank & Trust as vice president, community banking relationship manager, working from the bank’s office at 188 Main St. in Nashua, serving the southern New Hampshire region. Law has 15 years of banking experience, including two years as a business banking officer at Citizens Bank. CONWAY — Northway Bank hired Anthony Capone as small-business relationship manager. He will be a core member of the commercial banking team responsible for supporting the needs of businesses in the greater Meredith area. Capone, who has nine years of banking experience, most recently served as assistant vice president, business relationship manager, at Citizens Bank.